SPECIAL ANNOUNCEMENT: Please be notified that free blog promotion is no longer accepted here.All advertisement is a paid advertisement. Please take note. Advertise your business to more than 10,000 visitors per month. 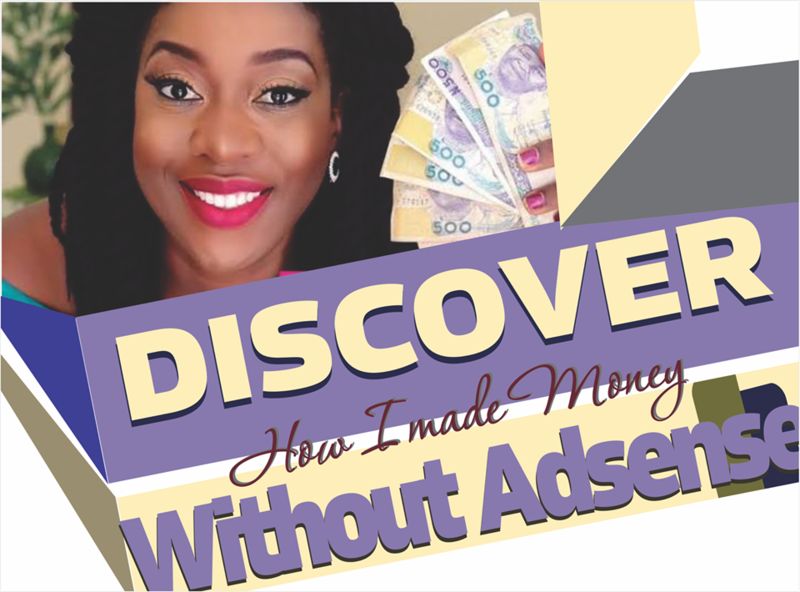 I can help you promote your offline/online business, start-up, seminar etc to my targeted blog readers, over 10,000 monthly readers, and you will get a good value for your money. 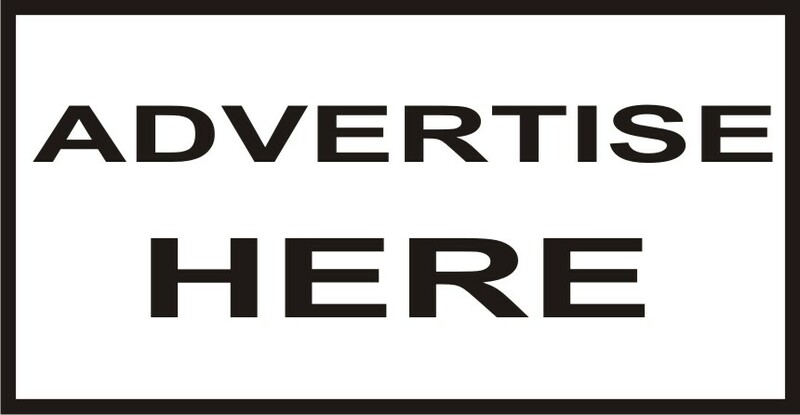 You can use Sponsored post, Banner ads or Text ads to advertise on my blog. Dollarground offer the lowest advertising fee, I have worked hard to make it affordable to every one. I can publish a sponsored post about your website, blog, start up, business, both online and offline. I will promote the post on my Social networks. My blog, Dollarground.com is a great place to promote your business, startup, products or services with a sponsored post which can also include contact information, links etc. The post stays on my blog forever as long as the blog exists. I will also make your sponsored post to stick to my blog's homepage which will be seen by both desktop and mobile users. Trust me, promoting your business with a blog post is far more better than banner advertisement. You can google the advantages of content marketing. Since you know your business or product than I do, then you are to write the article and send to me. If you can't write, I can also help you come up with a simple article though, if I get some basic details from you. We also offer text advertising which will also boost your business be it online or offline. Hello, Babawale, if you want to promote your blog, you can take part in my free blog promotion but to promote another thing apart from your blog, that will be a paid service, thank you. Hello puttan, kindly check your email address.